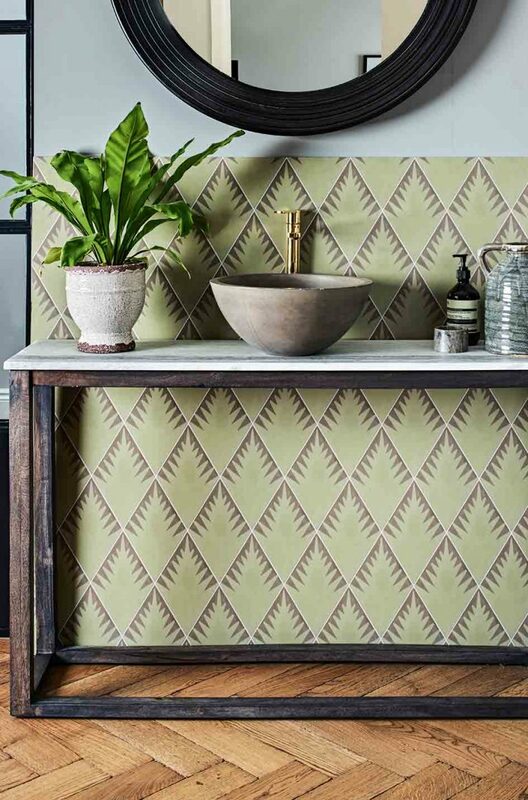 Often a place where people feel confident to experiment with colour and pattern, the latest trends for 2019 encourage a more adventurous approach to decorating our bathrooms. With significance placed on the bathroom as a sanctuary to unwind from the demands of the day, it’s become more important than ever to create a space that promotes relaxation, whilst celebrating your individual sense of style. 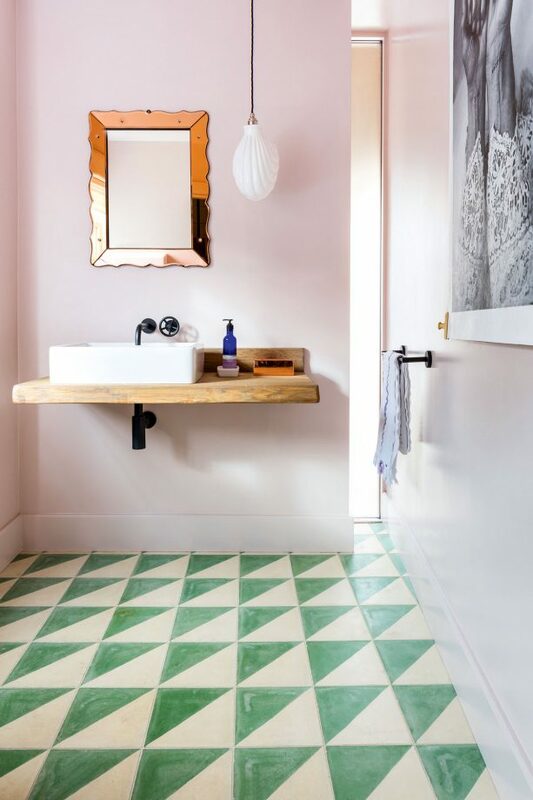 The huge range of patterned and coloured tiles available both online and in store ensure a design for every interior scheme; so whether you’re looking to arrange metro tiles in a herringbone composition on the wall or embrace colourful geometric pattern on the floor of your bathroom, there’s a tile for you. As the trend has gathered pace over the past couple of years, more and more brands have embraced pattern, meaning there are fantastic options for every budget. 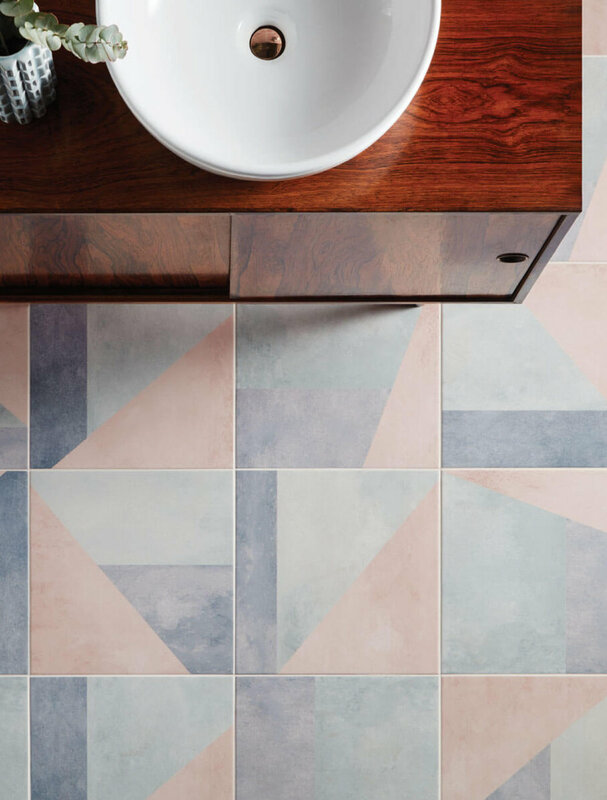 From the signature geometric shapes of Bert & May’s collection to Artisans of Devizes’ designer collaboration with Neisha Crossland and the intricate pattern of the Gemini Tiles’ Havana range, the options are endless and oh-so stylish!